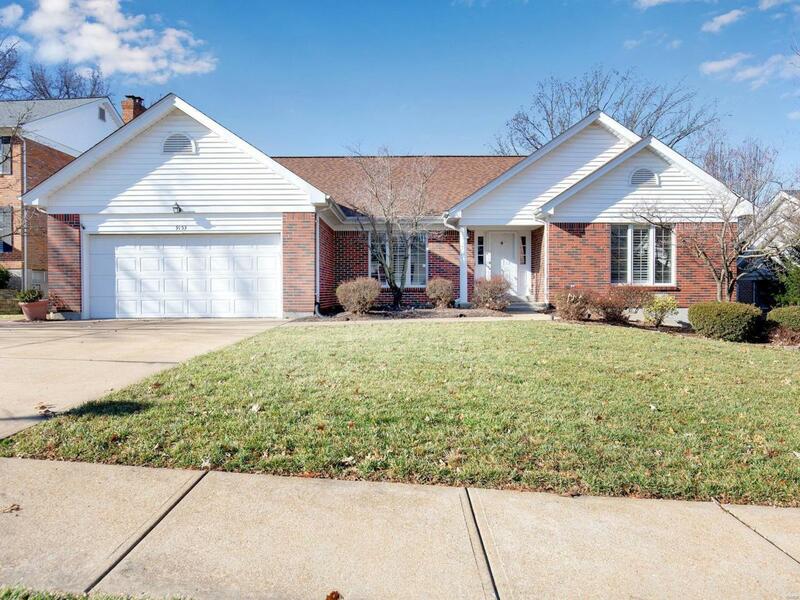 Welcome to a Beautiful Custom Built Sunset Hills Ranch in Desirable Park Haven Estates+ Lindbergh Schools! 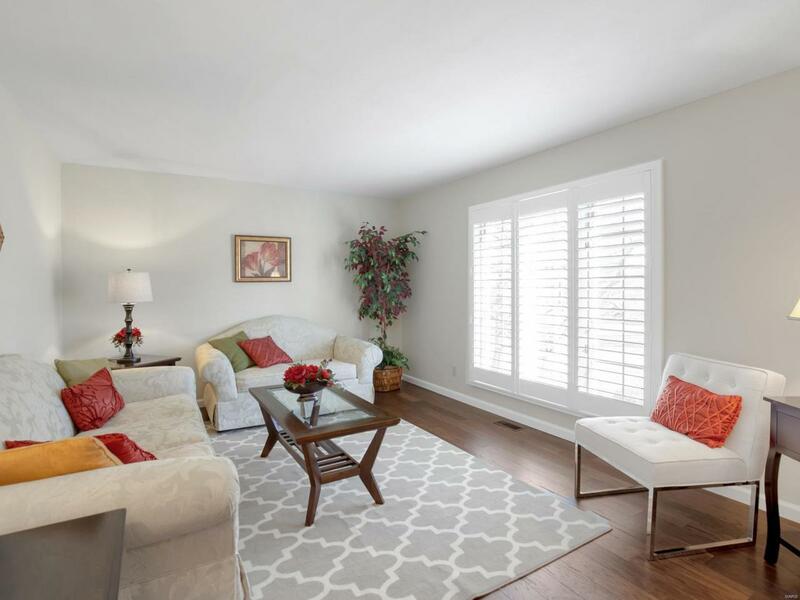 Everything you've been waiting for: 3 Bedrooms, 3 Full Bath Ranch w/Open Floor Plan, Hardwood Floors, New Plantation Shutters & New Lighting throughout Main Floor, Updated Bathrooms, Gorgeous Kitchen w/ Newer Cabinetry, Expansive Granite Counters, Stainless Appliances & Main Floor Laundry! Perfect for Entertaining, the Great Room is Open to Kitchen w/ Soaring Vaulted Ceilings, Gas Masonry Fireplace & EZ access out to the Expansive Composite Deck w/ Pergola overlooking your pretty backyard! The Finished Walk-out Lower Level has a Large Family Room, Full Bath, 2nd Gas Fireplace, Wet Bar & Tons of Storage! 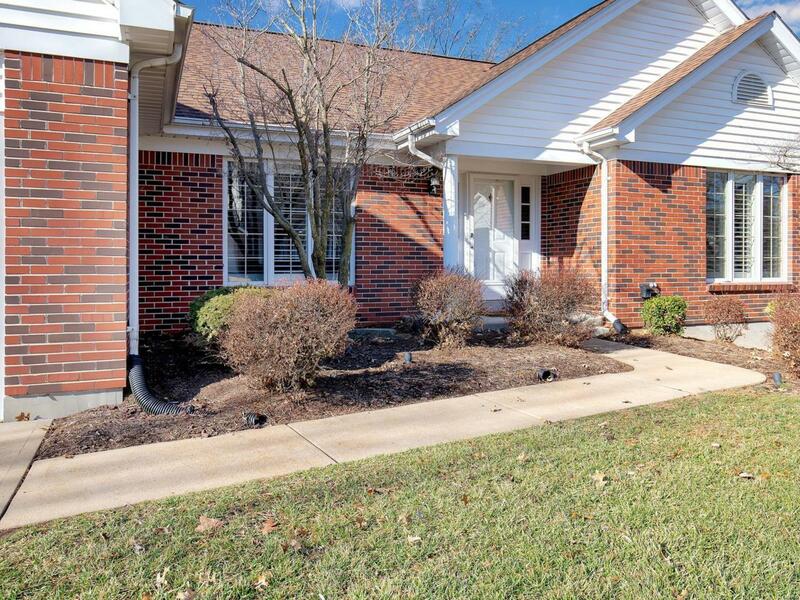 It Walks Out to Sunny Backyard w/ Extensive Landscaping! 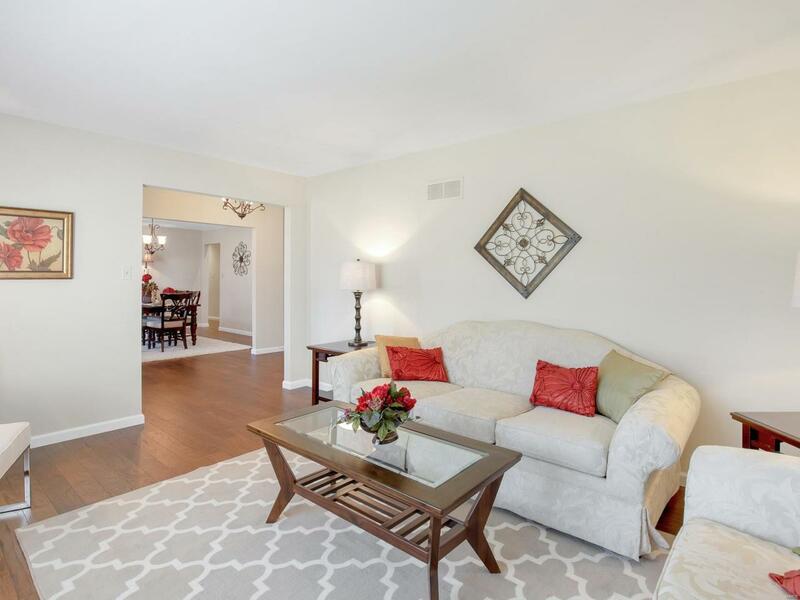 The wonderful Main Floor Master Suite is large & inviting w/ Hardwood Floors, Sunny Windows, Large Walk In Closet, Luxurious Bathroom w/ Double Sinks, Tiled Shower & Whirlpool for Relaxing! New Roof!This Gem will not last!